First impressions can make or break success when it comes to a business. And these days, that first impression involves screen time. You have a glimpse of a chance to impress, otherwise, potential customers are long gone! Having the right look matters and involves font, spacing, color, animation, and all of this visual language needs to be intertwined with your big picture, your purpose – What do you really want to convey? And then everything maintains a coherent visual message, making a visitor want to linger longer. The ultimate goal! Website developers piece together information architecture, interface, navigation, layout, colors, fonts, and imagery which combine important principles of site design. You are the expert of your business, and linking your vision with an experienced web designer can set you apart from the competition. 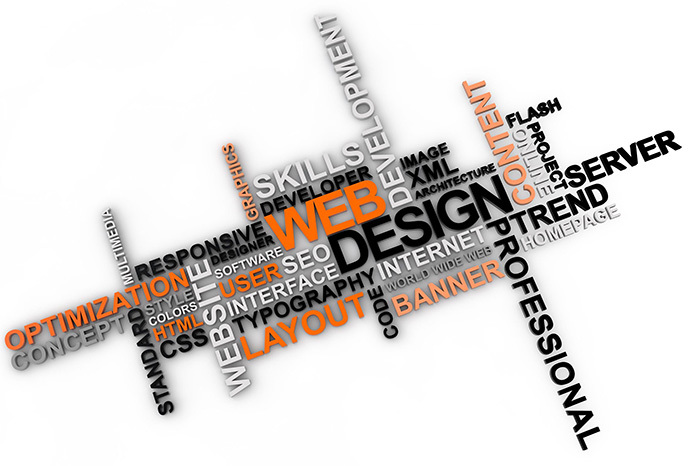 Our web designers take your vision and make it work for the web, knowing how to translate your ideas into web pages. It is a partnership of communication and compromise. Now the principles of design incorporate the goals of both the business owner and the designer. It is an investment that can set a business up for not only a very impressive, necessary first impression, but it can establish a foundation to build upon as the business develops. A quality website will be able to evolve comfortably with upgrades and adjustments necessary for success for years to come. Content and design are aligned making it user friendly, easy to understand and navigate. At Webfox Marketing, our website developers integrate the most effective conversion techniques including targeted CTA’s that invites your customers in multiple ways to engage and feel connected. Our priority is to ensure your website is easily found and ranks well across the SERP’s (search engine results pages). If you are thinking about a new website or updating your existing site, please give our web agency a call. We can help you with SEO, PPC, social media marketing and more! Our website company is located in Novi Michigan and work with local businesses throughout Oakland County, including web design Farmington Hills, West Bloomfield, Wixom and beyond.